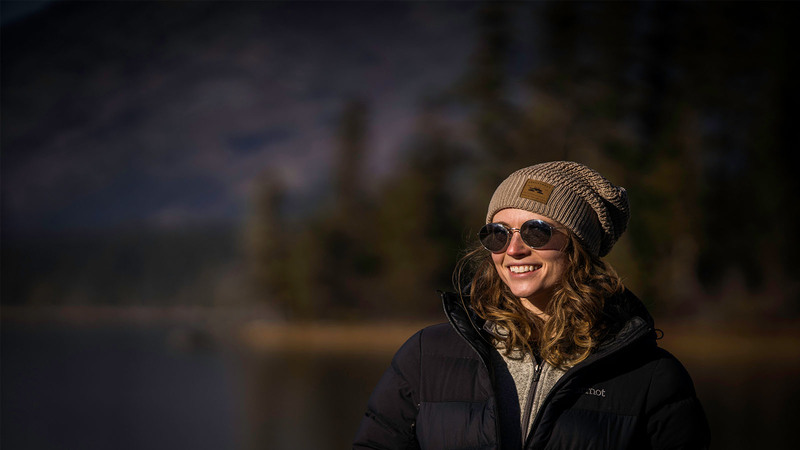 An integral element to every action sports/fashion retailer’s FW offering, the humble beanie can be both practical and stylish making it the perfect accessory for any type of adventure, whether a camping trip, a day on the slopes or simply worn as a fashion accessory. When it comes to beanie silhouettes, the classic fisherman style beanie will be hanging around for some time. “They’re not just a cold-weather classic, they’re a great addition to any outdoor outfit at any time of the year” explains BBCo Company Founder Annie Richmond. For Earebel their fisherman style “Street Beanie” continues to be their most popular, alongside the longer cut “Slim Beanie” which is thin enough to be worn under a snowboarding helmet. One of the best sellers for Spacecraft is their slouchy “Offender” model, and for Coal Headwear it’s also their longer fit “The Uniform” model which is the most popular. For most brands, rather unsurprisingly, classic black continues to be the most popular colour, but many are including natural, earthy tones in their FW 19/20 offering too. For Spacecraft, their 2019 colour palette will heavily feature olive green, port wine and dark teal, but they have also introduced a pop of colour within their women’s range with a bright coral option to add diversity. Similarly, the colour inspiration at Coal Headwear is driven by rich, earthy tones; “drawing from the natural/outdoor elements, many of our graphic stories are inspired by trees, mountains and wildlife” explains the team. Earebel are using clean graphics and brighter colours such as cyan and light pink in their Sports Collection but are sticking to classic streetwear colours such as burgundy and olive green for their Style Collection. 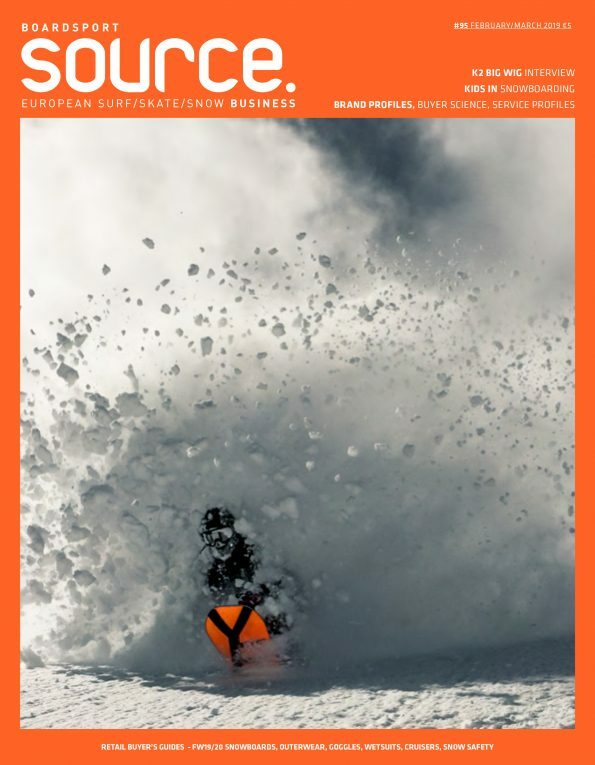 In 2019, BBCo set a goal to try and develop a new range of their popular Elan beanie to be manufactured in the UK, and, as Founder Annie Richmond explains, “it ain’t easy!” The aim is to use more local UK manufacturers and less overseas factories to produce a product that is as ethically produced as possible with sustainable materials. They want to shift consumer attitudes by encouraging them to buy less but buy better quality – which is their justification for the inevitable increase in price. Coal Headwear are also striving to use more ethically-sound materials with the introduction of Polylana® into key pieces in their line. Polylana® is a staple fibre made from a mixture of virgin and recycled materials, with characteristics similar to acrylic and wool. This low-impact alternative consumes less energy and water to produce and creates less waste CO2, and microfibre release in production and throughout its life. 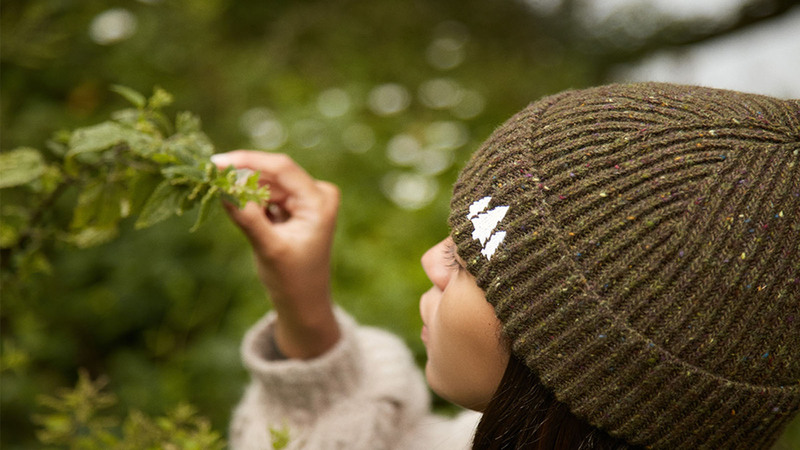 Keen to continue promoting their ethos of running a sustainable company, it makes sense for BBCo to work with other ‘green’ brands, and late last year they worked with eco-wax brand Butta on a range of headwear. For their ‘Paradise Collection’, Coal worked with 686 to create a custom branding package that was built using a bold and colourful rendition of Mount Rainier. The mountain is featured on each piece of the collection, with all pieces designed to withstand the heaviest backcountry tour, while retaining enough street style for every day use. Coal will also continue to work with Pro Snowboarder Austen Sweetin going forward having produced his signature beanie ‘The Shuksan’. Coal and Austen worked hard to introduce a new beanie that consumes 76% less energy, 85% less water and 76% less waste than a typical acrylic beanie. Another collaboration that Coal are excited to introduce this year is ‘The Navigator’; a new brand logo that was developed with graphic designer Aaron Draplin. The logo symbolises a new chapter for the brand which you will see throughout their collection. Spacecraft are introducing an all new POS program for 2019 centred around a freestanding display. The whole system is modular meaning that each hanger, display, or shelf can be used on the freestanding display or mounted to a slat-wall in-store. BBCo are continuing their natural, sustainable theme into their POS offering a line of recycled cardboard branded heads that look and feel great and will complement any shop display. Lars Baerenfaenger, Marketing for Earebel, explains that the brand’s main concern is to make it obvious to the customer that their product is a wearable combination of headgear and headphones. To ensure this, they offer various test stations where you can try on the beanie and test their Radical Sound Comfort hooked up directly to your own smartphone directly in store.